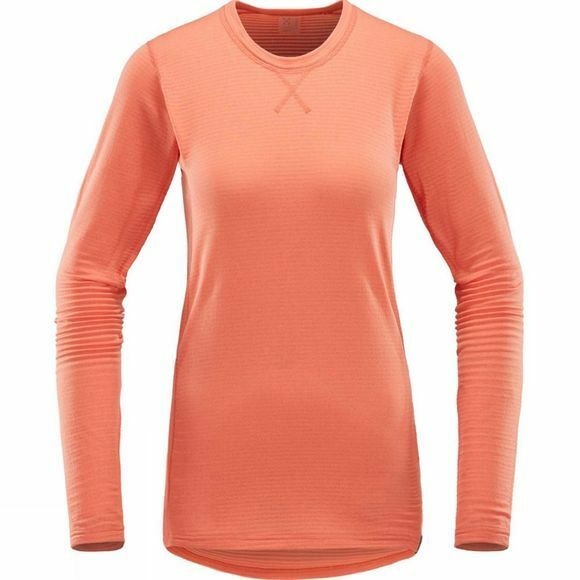 Our most lightweight midlayer. Next-to-skin comfort and a smooth outer face makes it an ideal layer - even a base layer. Constructed with flatlock seams, meaning that it won't gather up or chafe against your pack. 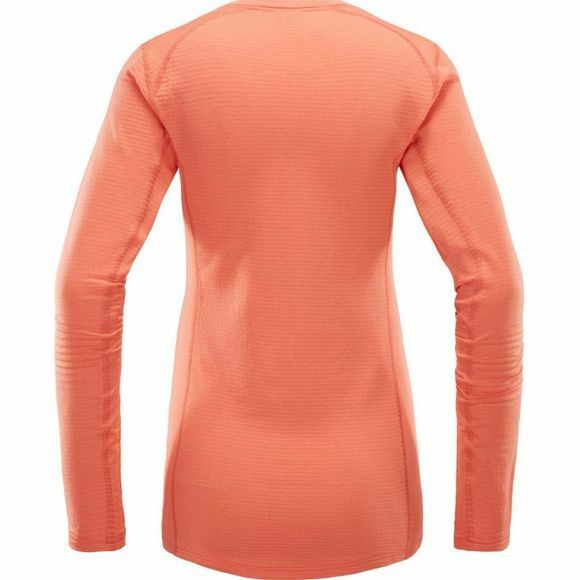 Stretchy, soft fabric makes it as versatile and suitable for activity as it is comfy.